1. 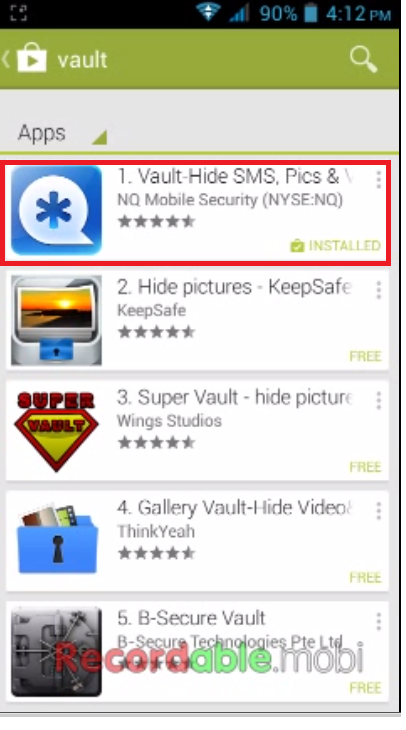 Go to Google play store, search for “Vault” Download and install, after you did the icon of vault will appear on your phone menu. 3. 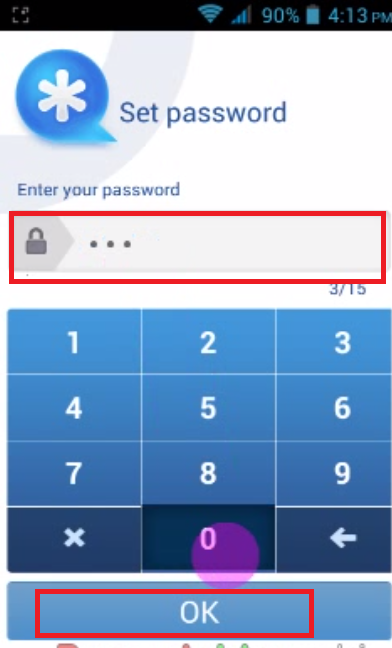 Set your Password (3-15 digits) tap on “Ok” and type once again your password to confirmation. 4. Click “Next” and tap on “No thanks” for premium. 5. 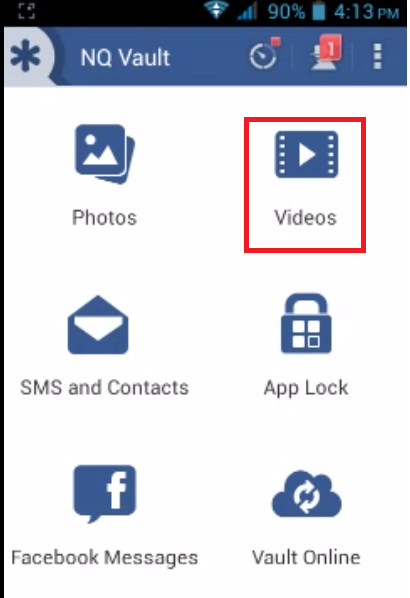 Now tap on what you want hide, like video, photo, sms & contacts, facebook messages. 7. Just “tick” video and click on “import” you can also import multiple videos. 8. 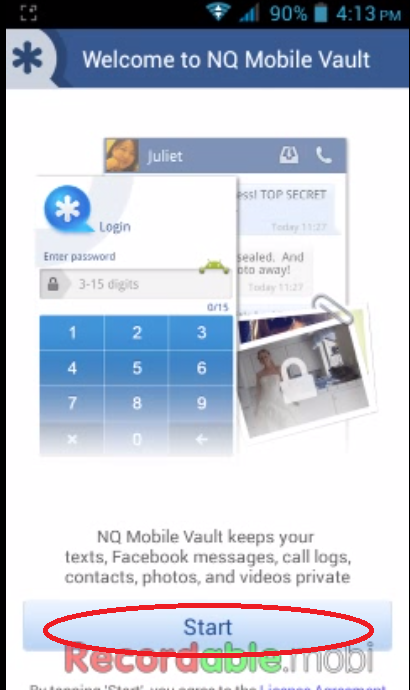 Like this you can hide your photo, sms & contacts, apps and facebook messages.